Flip the switch and let the fun begin! 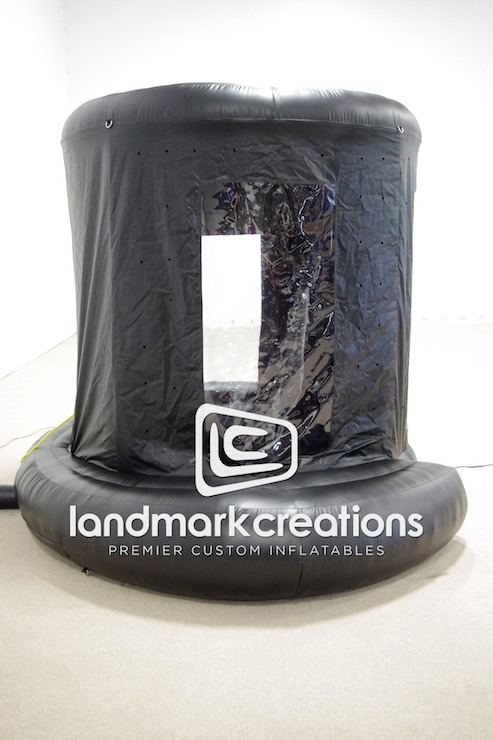 Spear One, a full-service meeting and events management company, inflates this custom top hat for their clients. 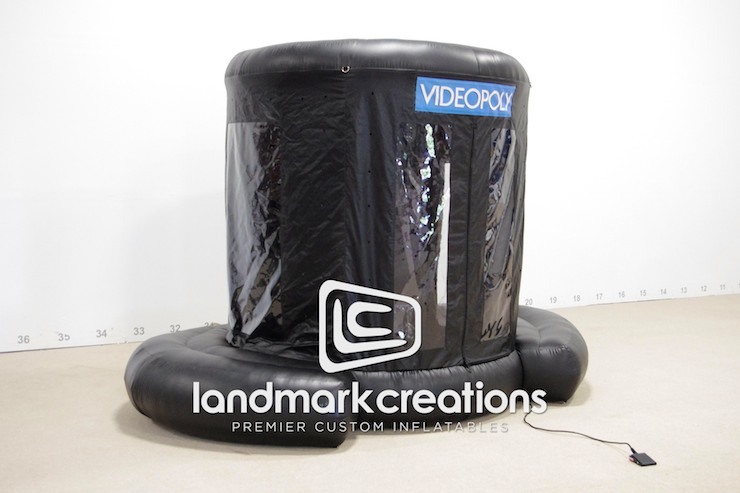 Inflatable cash booths are an easy way to add fun to incentive programs and engagement campaigns.